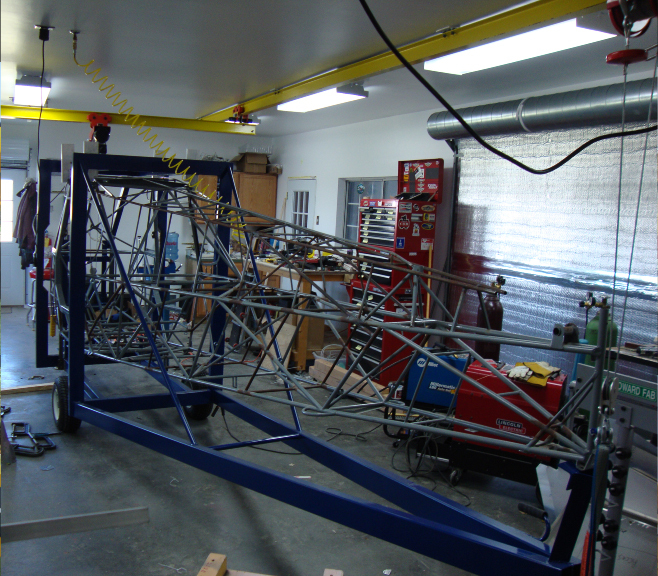 Standard Restoration - The aircraft is completely disassembled with removal of all control surfaces, wings, landing gear, tail feathers etc. 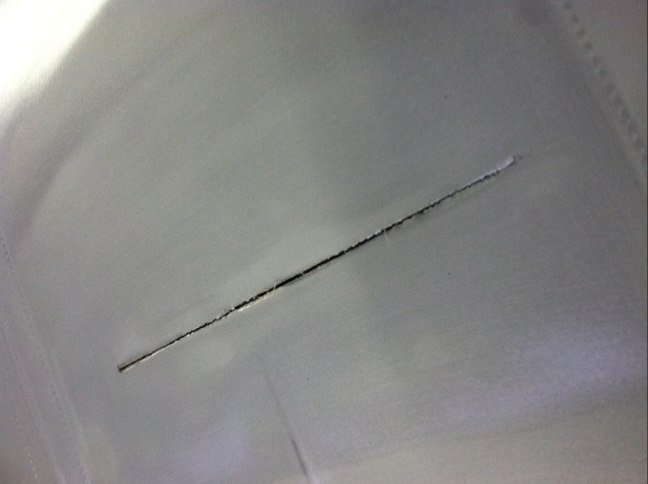 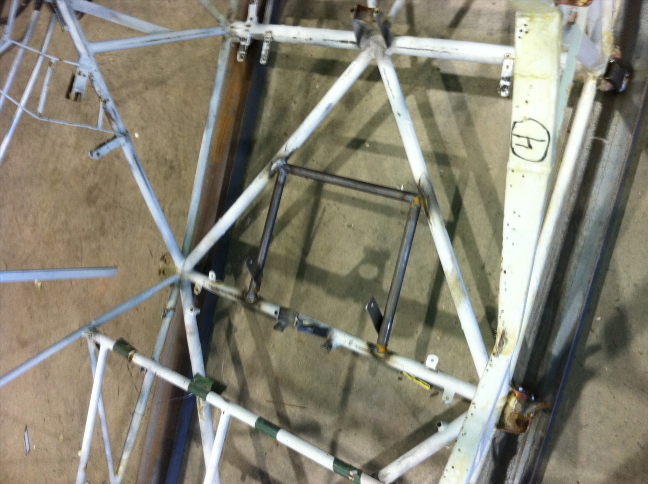 Old fabric is stripped and the airframe is inspected for both corrosion and damage. 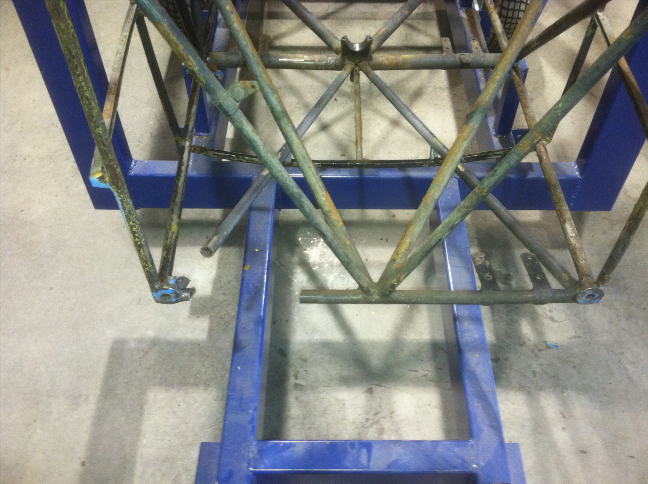 To better inspect the integrity of the steel it is sandblasted to bare steel with needed pieces being epoxied, primed, and painted. 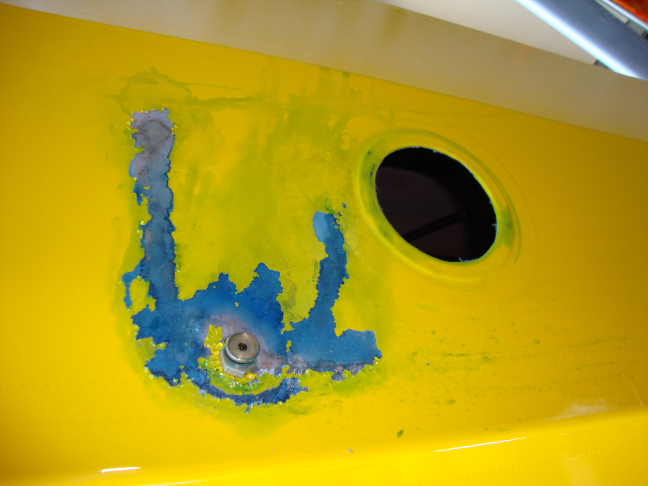 All damaged, worn, and unairworthy parts will be replaced as needed. 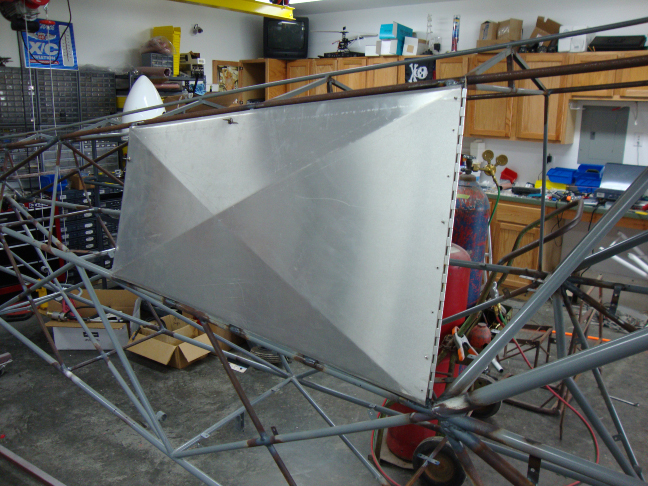 Aircraft will receive new wing leading edge skins & trailing edges, windows, windshield, skylight, control cables, wiring, standard AN hardware, landing gear bungees and wingtip bows. 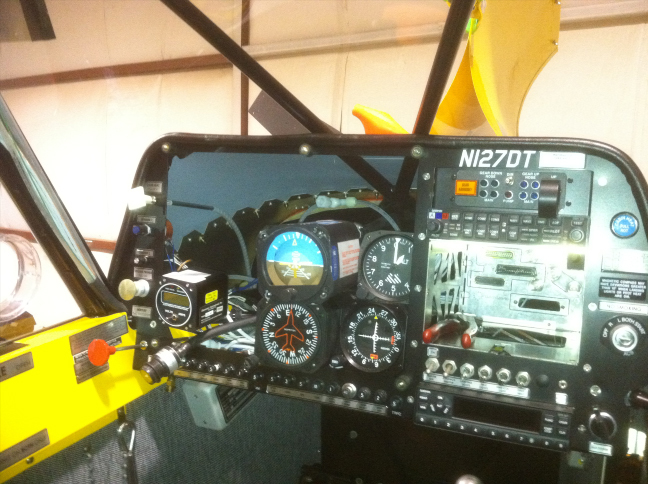 Finally our standard restorations always include a fresh annual inspection (337s filed when applicable), revised weight and balances sheet, and a review/reorganization of aircraft paperwork. 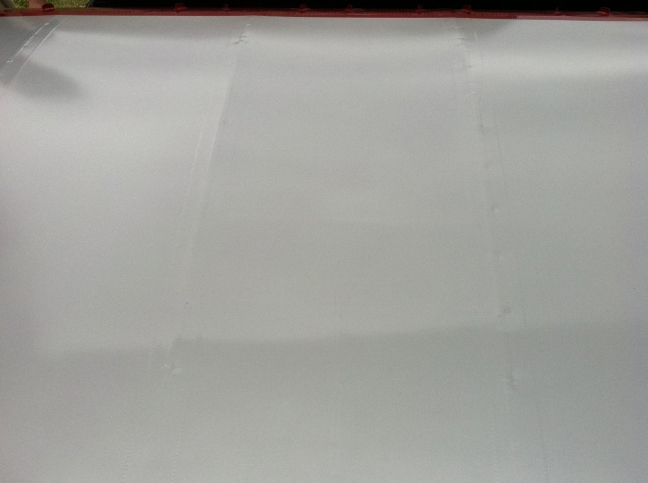 Aircraft Fabric Repair - From minor paint blemishes to major fabric damage, aircraft fabric repairs will be done in accordance with the manufacturer's or STC's approved process. 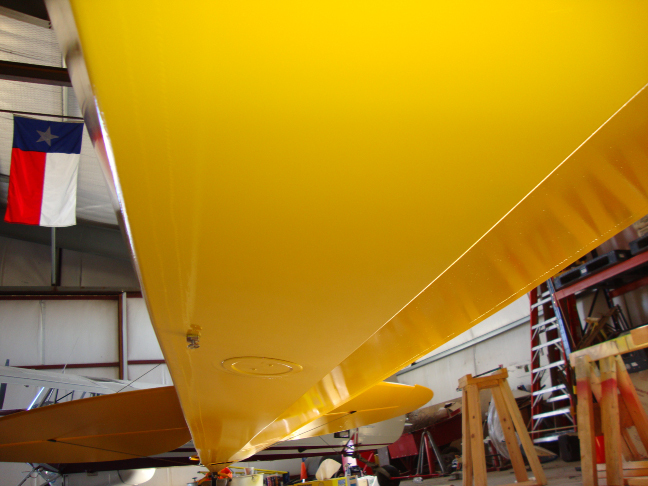 Paint matching & blending is addressed on an individual basis based on varying conditions with a high paint matching success rate. 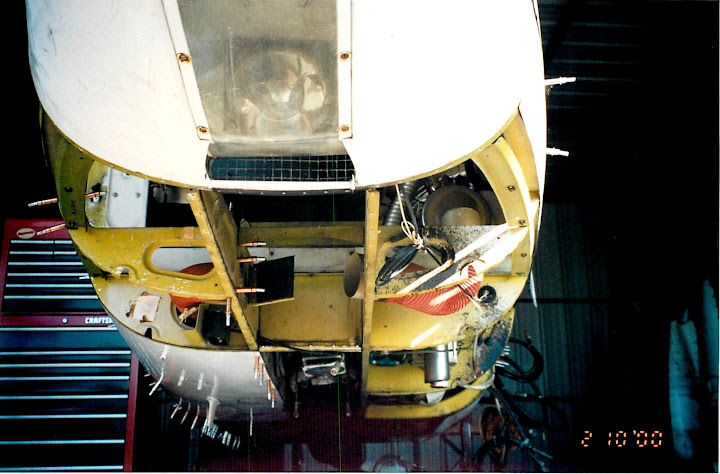 Fuselage Repair - in house fuselage jig for minor fuselage repairs to major tube replacements on piper J3, PA-18, and PA-12. 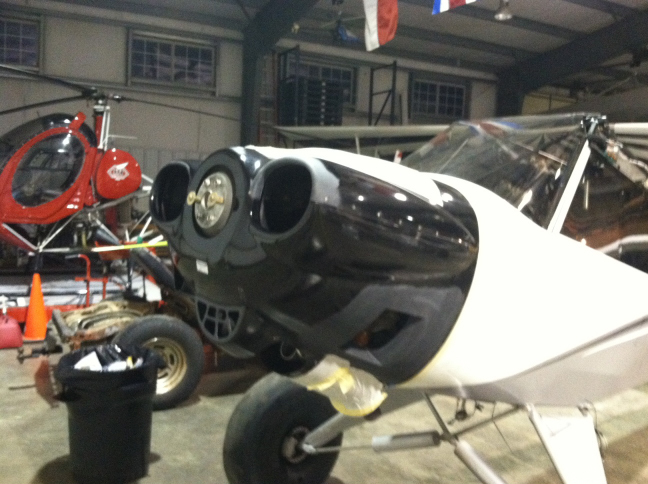 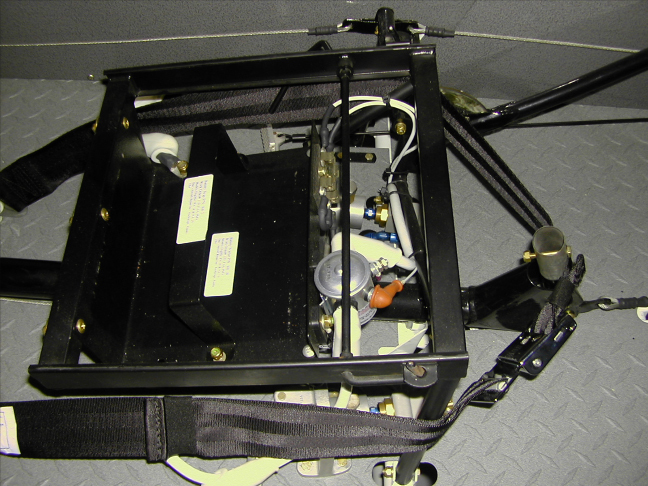 Aircraft Modifications - whether you are upgrading your instruments, adding a baggage compartment, or modifying your landing gear we can help. 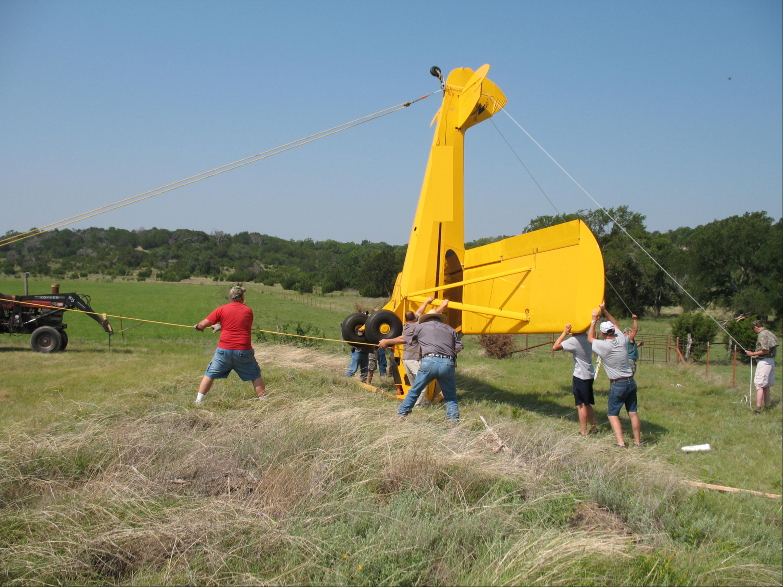 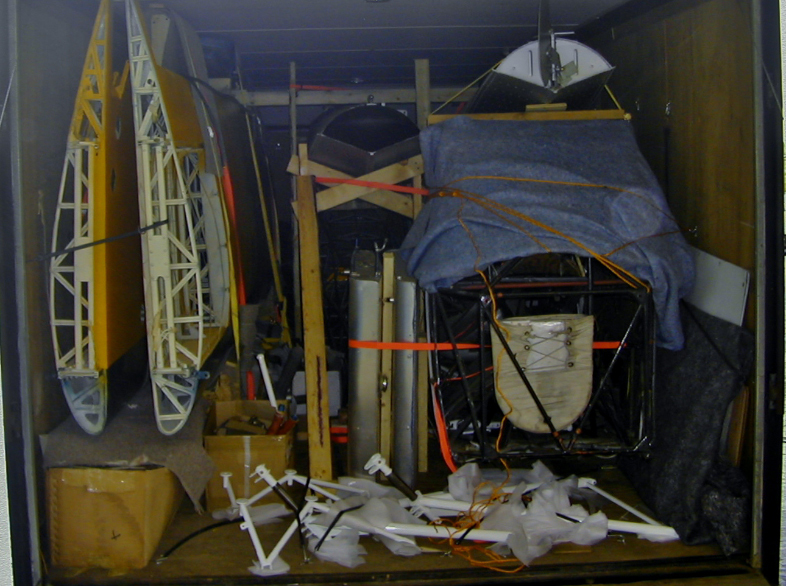 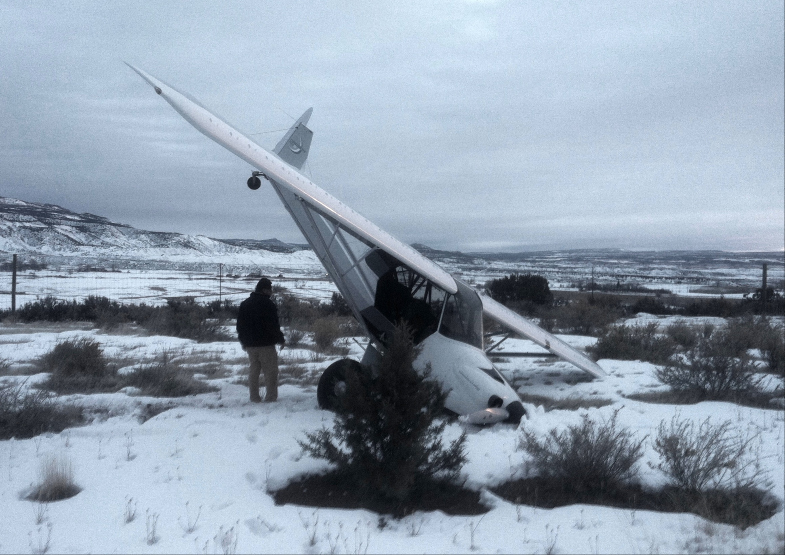 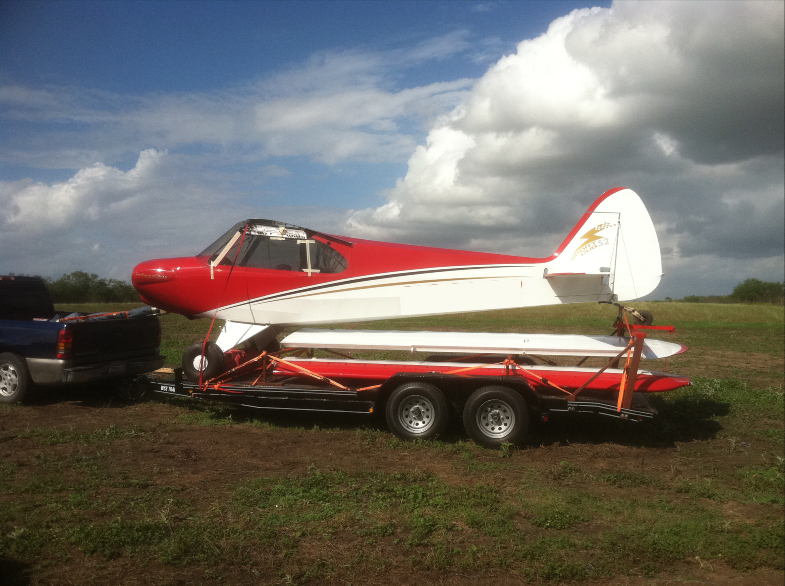 Aircraft Accident Recovery / Transport - with our experience in aircraft recovery and a trailer made specifically for this use we are able to retrieve, disassemble, and transport your aircraft without further damage.